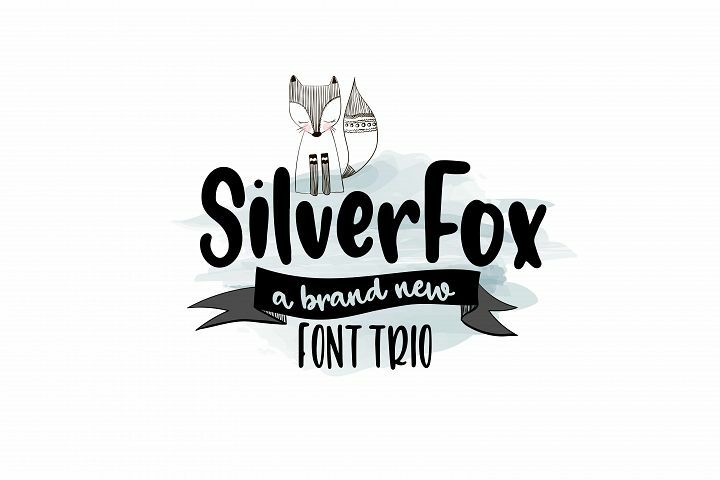 The Two Font Ladies Bundle has expired and is no longer available for it’s discount price of $15.00 USD. 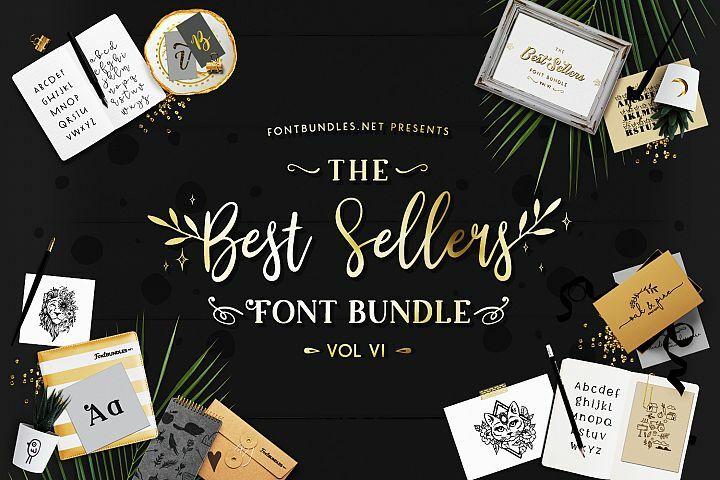 The Two Font Ladies Bundle is here! 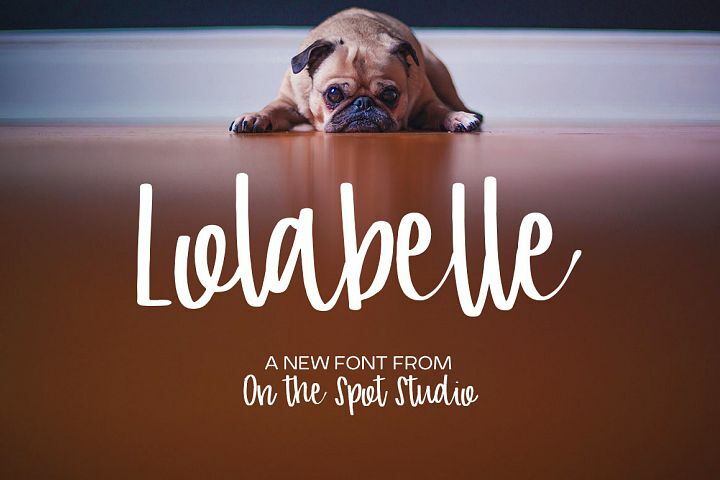 Missy Meyer and On The Spot Studio have teamed up for a brand new font bundle with 93% off! As always, our Premium License is included for Commercial Use. It’s the perfect bundle for crafters and designers alike. 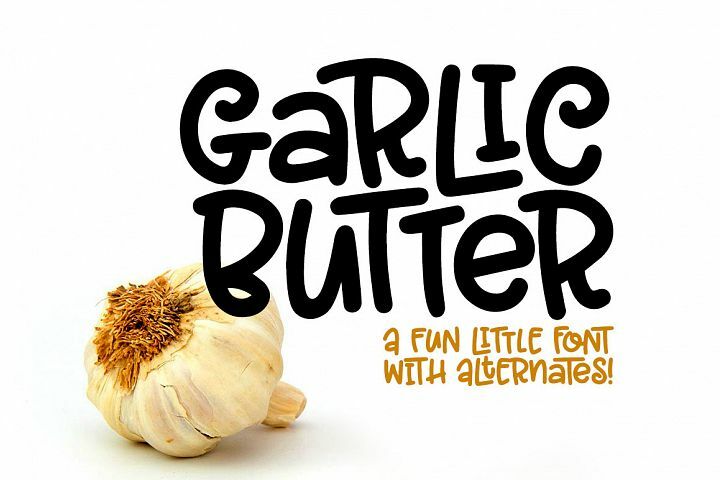 Garlic Butter - a tasty fun font! 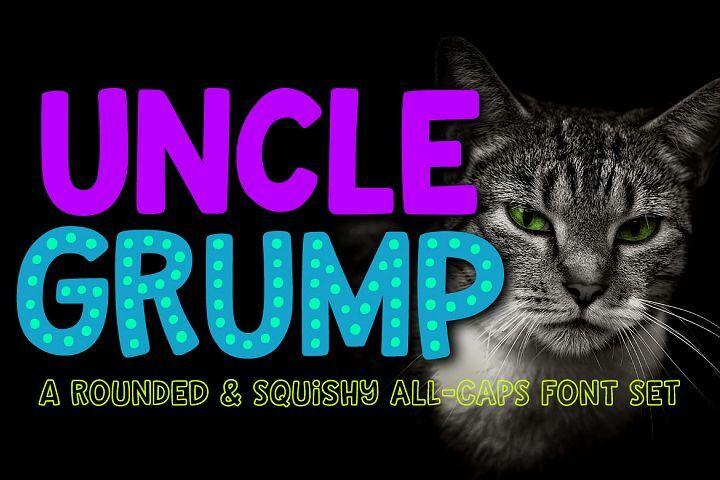 Uncle Grump - a rounded all-caps font! Barn Dance - a homey little font! 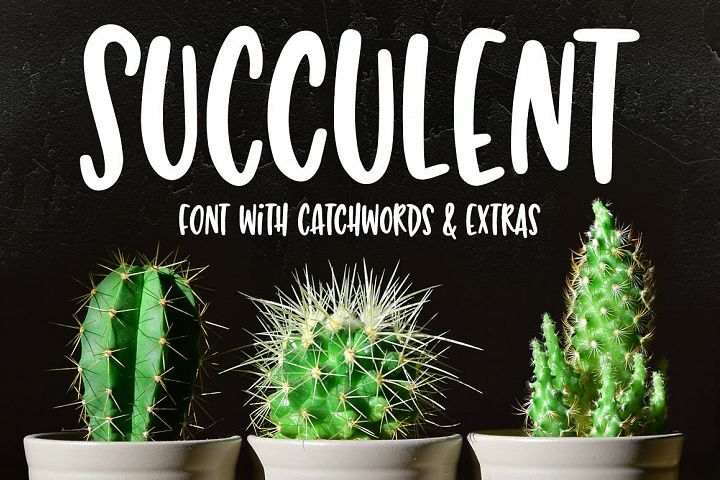 Garrulous - A tall, fun serif font! Terrapin - a scrappy handwriting font! 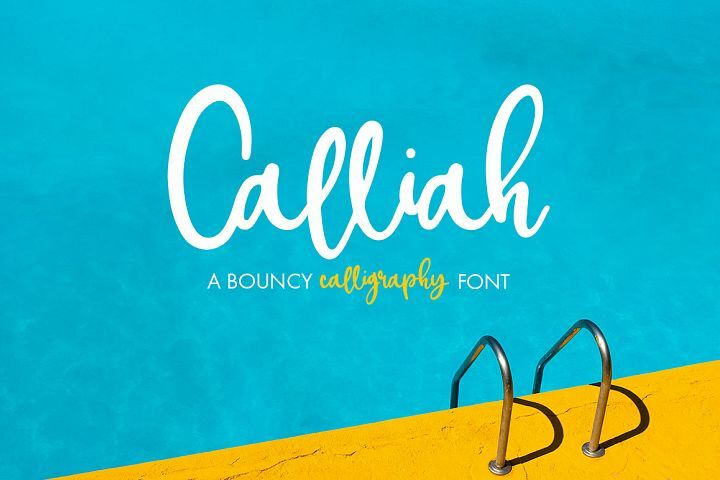 Fattycakes - a plump & fun font!